In the hotel industry, a guest’s overall experience and satisfaction is highly influenced by the experiences they have with a hotel and brand throughout their journey – search, shop, buy; pre-stay; in-stay; and post-stay – and across an expanding list of channels and devices. As a result, hotel brands must deliver great digital experiences anywhere and everywhere – from websites to mobile apps to social communities to in-hotel and beyond. The adage is that content is gold. And to the vast number of hotel brands creating and publishing high quality content remains an important component of their digital marketing efforts. But today, it involves so much more than creating pages or cranking out new sites; you create and manage your content and find ways to promote and reuse it across multiple channels to generate awareness and reach more people. You track and measure all of your efforts and try to optimize the content for different users. Content may be gold but delivering the right content to the right user at the right moment in the right format is platinum. It’s no longer just about publishing content; it’s about managing the entire experience of a site visitor or user over time. 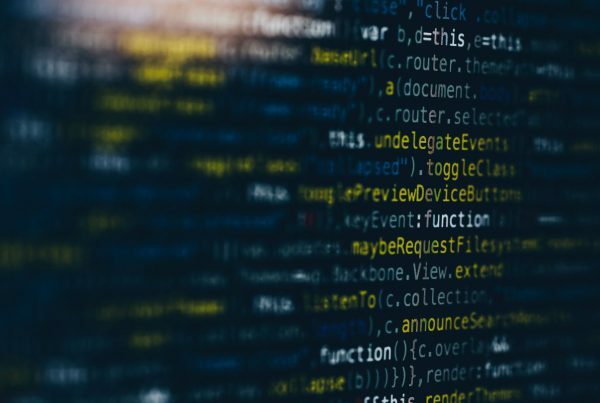 The short of it is that Content Management Systems (CMSs) have evolved into technology platforms that manage complex, contextual digital experiences. ”Digital experience represents a chance for companies to differentiate their brand and find new ways to satisfy customers and prospects. The payoff potential is greater customer satisfaction, customer loyalty, revenue and profits. Jumping between various websites, digital communication channels, social media sites and apps has become the norm for travelers throughout their journey. Google reports that a travel consumer’s journey often includes video, websites, and mobile searches. “With travel, micro-moments (which are intent-rich moments when someone acts on a need) happen throughout the consumer journey. They start when people begin dreaming of a trip. And they happen across planning, booking, and even during the actual traveling.” As a result, hotel digital marketers need to orchestrate the digital experience that the consumer is exposed to along these micro-moments. So much of a guest’s experience with a hotel brand today is digital. Guests can book a hotel directly through a hotel website, via a chatbot, Facebook, text and a whole range of different digital channels, all without even speaking to a person at the hotel or call center. These digital brand experiences and interactions persist throughout the guests’ journey. Delivering personalized messages in all the right places and at all the right times (beyond the physical hotel) can have a profound impact on a hotel’s ability to secure direct bookings, boost in-stay purchases and gain post-stay loyalty. Guests expect personalized and relevant digital experiences and interactions with a hotel throughout their entire journey. ”Travelers are always connected and expect high quality digital and mobile experiences. They want to be responded to in real-time, according to their preferences. 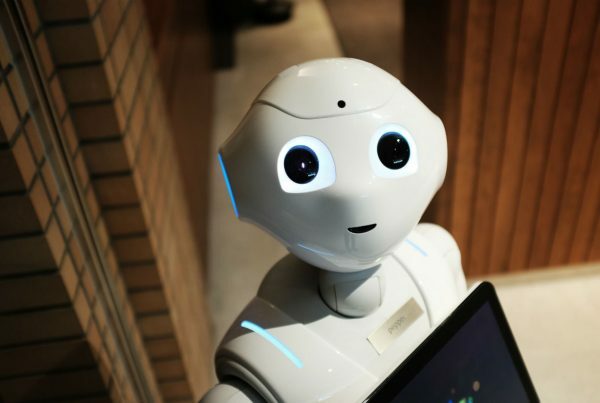 Gartner Research states that “By 2020, customers will manage 85% of their relationship with the enterprise without interacting with a human. In some cases, guests can check-in, check-out and enjoy their stay without even interacting with an employee. When a consumer can find, evaluate, book your hotel, and go through their stay without interacting with a person, how do you, as a hotel marketer, control the message or experience throughout that process? ”As the number of channels guests use during the travel journey increases, hotel brands need to develop omnichannel digital experience strategies that cut through the noise and reach guests in new ways. Delivering the right content, at the right time, on the right channel makes a personalized impression that increases bookings and builds customer loyalty. As guest expectations and behavior evolve, hotel brands have more content and more channels to manage digital experiences on. 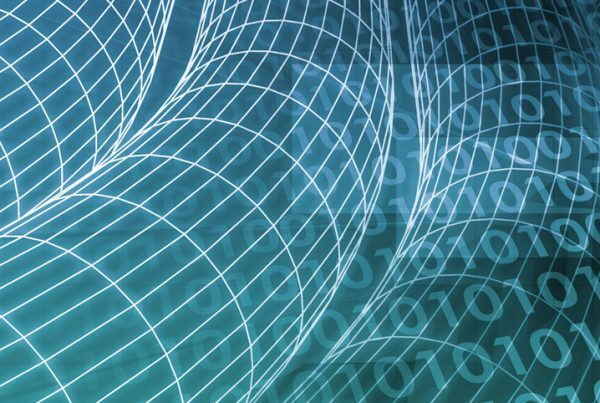 Many lack the resources, expertise and technology to easily manage and deliver great cross-channel digital experiences on an increasingly global scale. 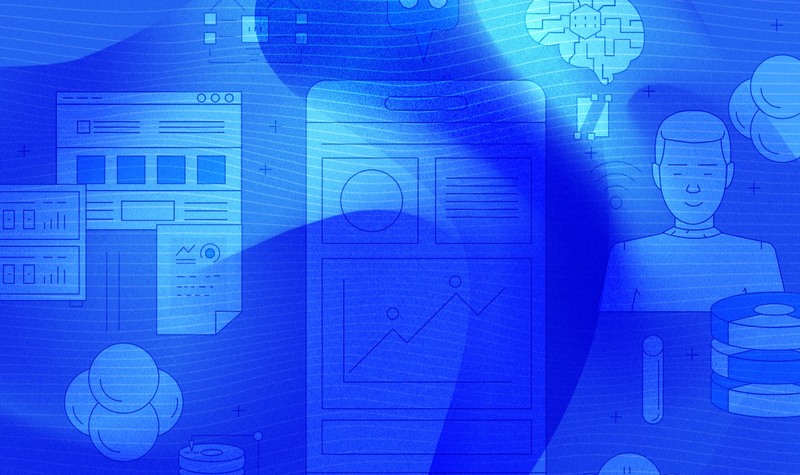 Establishing a clear digital experience strategy with the technology to manage and power it is essential to meeting the expectations of the modern consumer. ”Many hotel groups simply don’t have the resources, expertise and technology to deliver exceptional experiences across an increasingly complex guest journey. Until now, managing consistent and personalized digital experiences across an omnichannel environment has been a significant challenge for hotel marketers. Most of the technology solutions available to hotel marketers have been focused on either facilitating the distribution of inventory or building websites. Neither of these types of solutions actually enable the hotel marketer to curate and deliver great digital experiences across all of the brand’s owned digital channels. 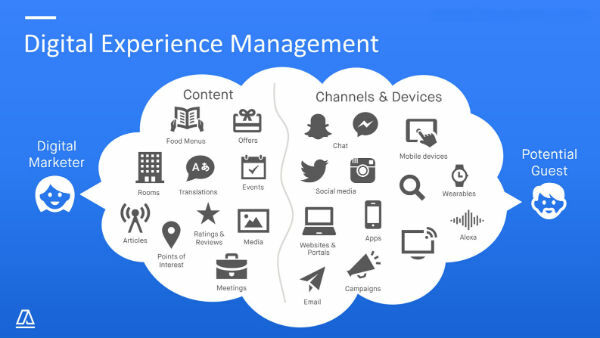 A hotel centric Digital Experience Management (DEM) system that has been designed for omnichannel marketing is the only solution on the market that enables the hotel marketer to deliver consistent and personalized guest experience across all channels and in all languages, quickly, easily and from one central system. Want to learn more? 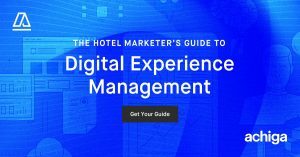 Download The Hotel Marketer’s Guide to Digital Experience Management and learn how to choose the right technology to deliver great digital experiences throughout the guest journey.